SALES PRICE ISNT OUT THE DOOR, WE MUST ADD SUZUKI FREIGHT, ALABAMA TITLE FEE, AND ALABAMA SALES TAX. 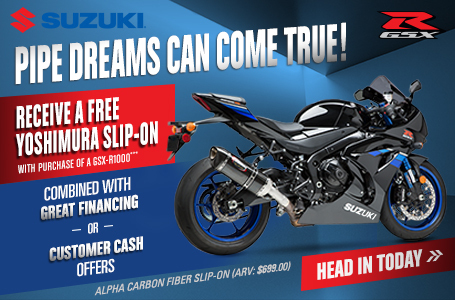 The price has rebates figured in so you cant get the low financing option. If you want the low financing we have to take the rebate of $1000 out of sales price. With the Suzuki Boulevard C50T you’ll find yourself equally at home on the boulevard or the interstate. 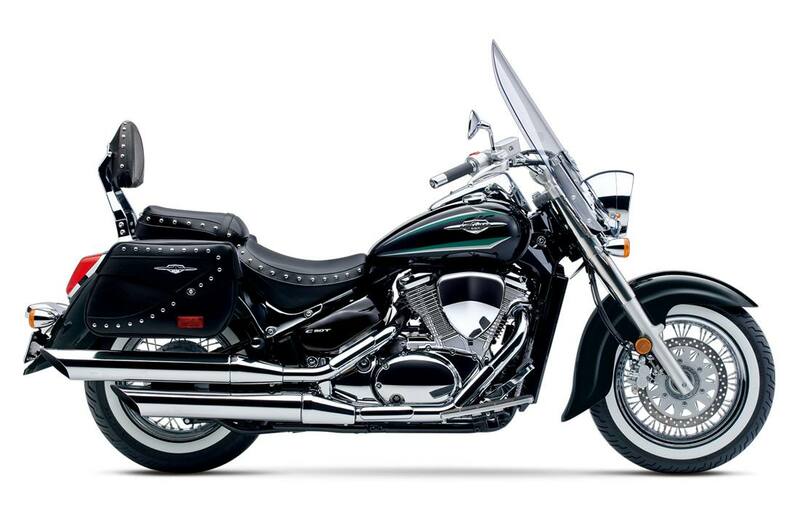 Its fuel-injected, 50-cubic-inch V-twin engine delivers abundant torque and is engineered for comfort. Its bold styling stands out in a crowd, while a long list of features make it ideal for comfortable long-distance cruising. Features include a spacious riding position, aerodynamic windshield, custom-made leather-look saddlebags, and a backrest designed for passenger comfort.